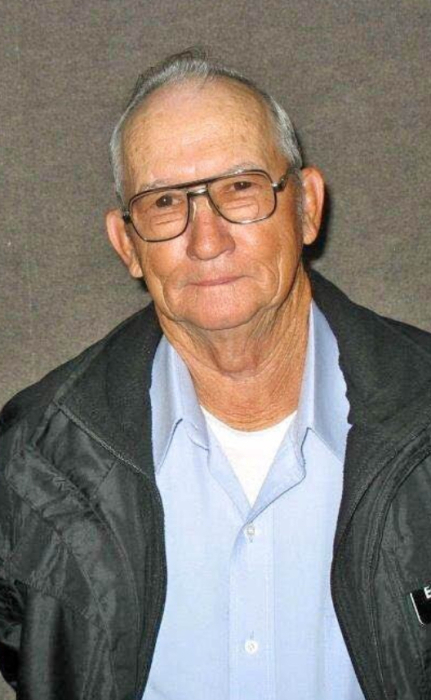 Earnest Neal, 80, of Searcy, died February 9, 2019, at UAMS in Little Rock. He was born October 14, 1938, at West Point to the late George Ray and Modena Martin Neal. In addition to his parents, he was preceded in death by two brothers, Bobby and Roy Neal; and three sisters, Marie McAllie, Neil Bunker, and Ann Henderson. He is survived by two daughters, Katie Neal of Searcy and Misty Neal of Texas; one son, Jeffrey Neal; and four grandchildren, Jacob, Elijah, Vlad, and Tris. Earnest was a faithful member of the College Church of Christ. He came to a faith late in life when he began attending the weekly devotionals and meals hosted by the College Church known as “Caring and Sharing.” The church members that greeted Earnest for the first time nearly 10 years ago remember that he had just been released from the hospital after having heart bypass surgery. He brought a pillow (stuffed animal?) that evening, and held it close to his chest as he sat uncomfortably in a chair. He came intermittently at first, but over the next two or so years, as his health improved, he became one of the “regulars” by attending every week. During those early days, people came to know him, sit with him, fellowshipped with him, and enjoyed hearing him tell of his days working at various jobs and his days fishing- which he loved to do. And over that time period, he heard the gospel story of Jesus many times. Eventually, on his own initiative, he responded to the invitation to sit and study the Bible one-on-one with someone and find out what he needed to do to obey the gospel. He was baptized into Christ and added by the Lord to his kingdom. Since his baptism, he was faithful in attending his Bible class (Faith’s Foundations) and Worship services, nearly every time the doors were open. On Monday evenings, he would arrive early to help set up for the Caring and Sharing devotion and meal. Song books needed to be distributed. Bibles needed placed on the tables. He wanted to be useful. And though it was difficult at times for him to move about, these were things he could do. He loved his church family and loved being together with them - surrounded by people who he had come to know through Christ, and those who cared about him. Visitation will begin at 1:00 pm Thursday, February 14, 2019 at College Church of Christ where funeral services will begin at 2:00 pm. Burial will follow at New Hope Cemetery near West Point.